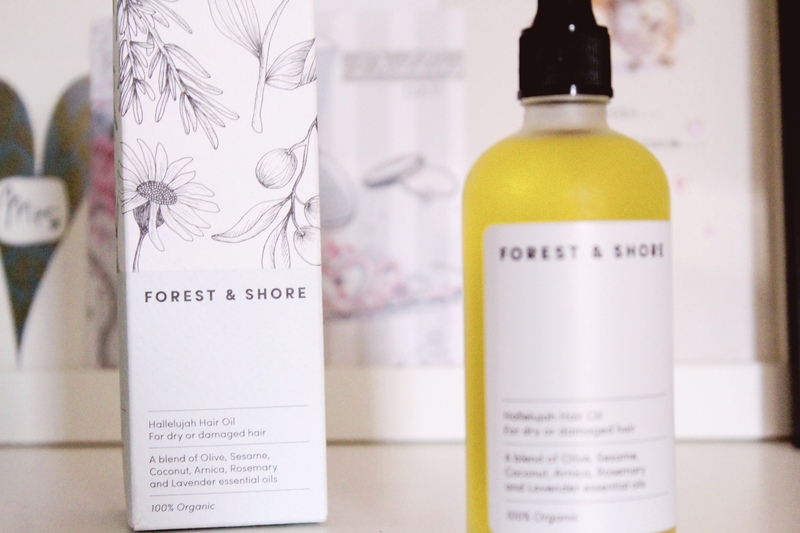 A few weeks ago, I was contacted by Forest & Shore to sample their Hallelujah Hair Oil. 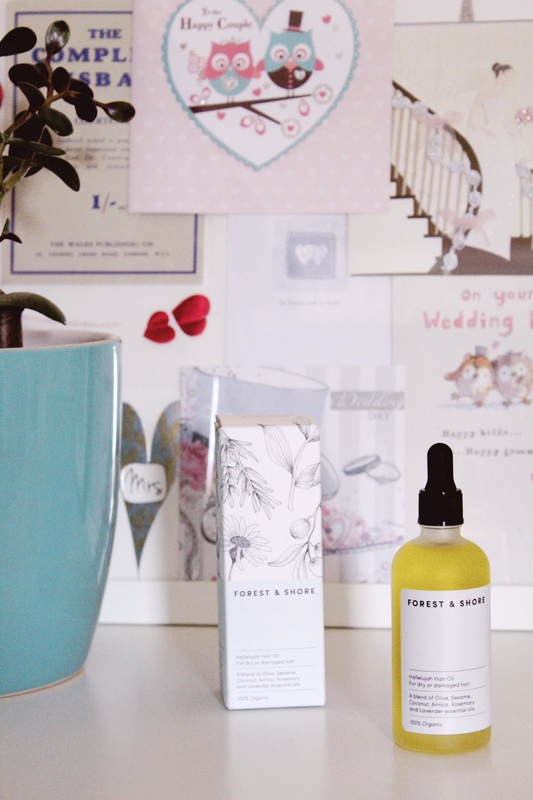 A cruelty-free, vegan and all-organic hair product? Obviously, I was all in. Over the last two weeks, I’ve been trialling Hallelujah Hair Oil in my usual hair care routine, and I’m so pleased with it that I just have to share it with you in more detail! Hallelujah Hair Oil ships from Amazon*, so ordering is simple and delivery is quick. 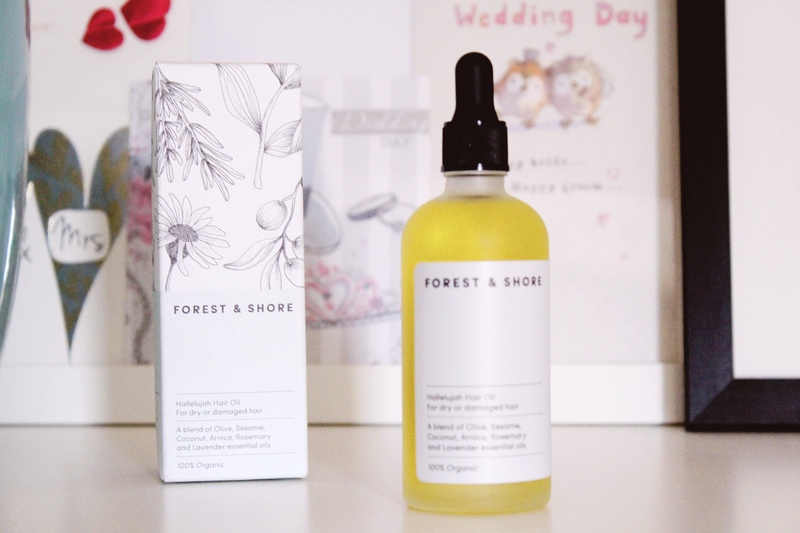 The only thing that does seem to happen is that stock runs out from time-to-time, so if you’re planning to order but get a pesky out-of-stock notice, keep an eye on Forest & Shore’s social channels – they’re very good at keeping everyone updated! So £15 isn’t a crazy amount of money for a luxury hair product, but it’s not really cheap, either. However, the product has completely replaced conditioner for me, which removes another bottle of plastic from my bathroom and cuts out a relatively frequent expense. It will also last you for a really, really long time. I’ve been using it for two weeks straight and I can’t even see a dip in the level of product in the bottle yet. I’m estimating that my Hallelujah Hair Oil will last me at least a year. The most important part, of course! I have really fine hair, which is prone to feeling weighed down and greasy. At the same time, I also have ombré lengths, which has left my hair prone to dryness. If I skip my conditioner, my hair is brittle and unmanageable. If I use it, it instantly feels greasy and lacks volume. I can’t win! Since receiving the oil, I’ve skipped the conditioner in the shower, and apply three drops of oil to my hair before brushing and blow-drying. I didn’t expect to have such dramatic results, but this has made a huge difference to my hair care routine: my hair is manageable and stays supple, but there’s no greasiness or heaviness. My hair lasts three days between washes with no dry shampoo – hurrah! Product provided free of charge for a review on social media. *denotes affiliate link.